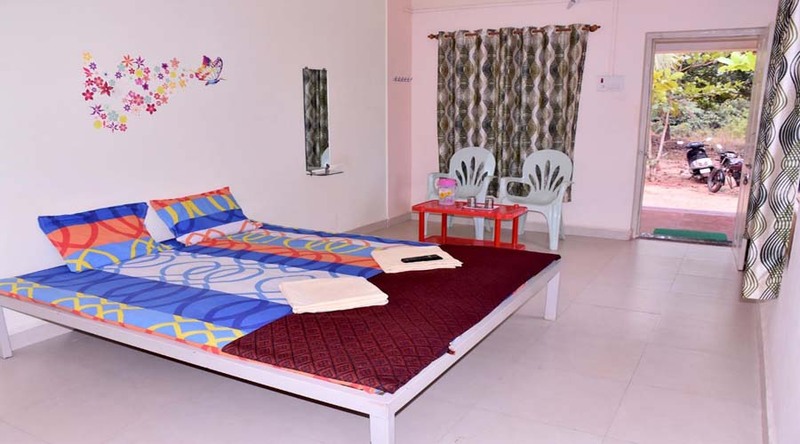 A very warm welcome to Aaditya Beach Resort Tondavali. 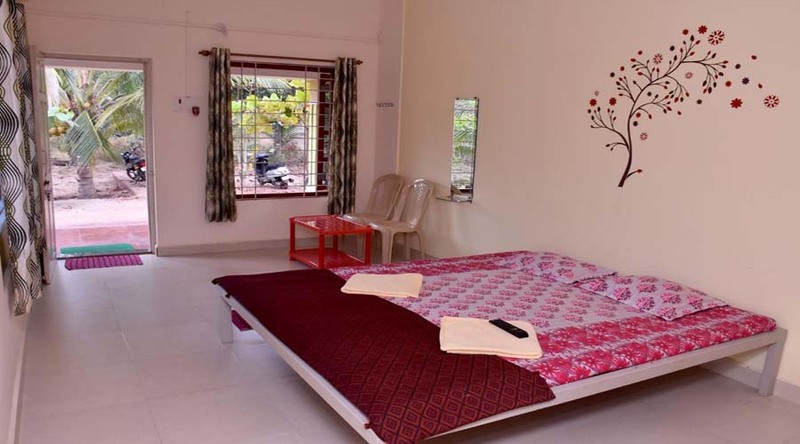 With best wishes for a comfortable and memorable beach stay in Tondavali. 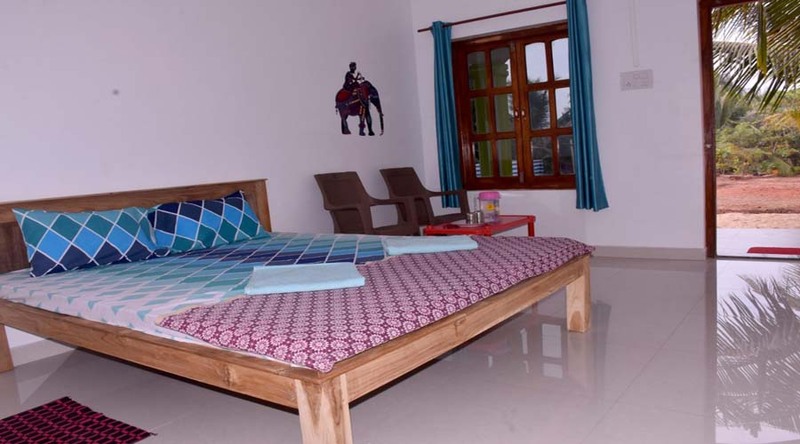 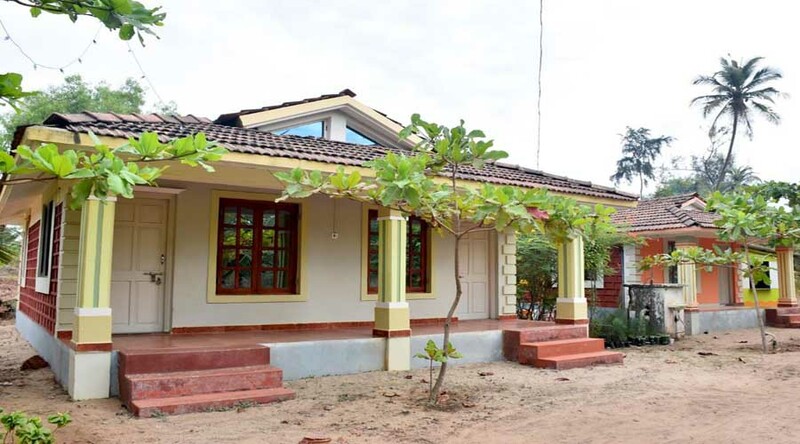 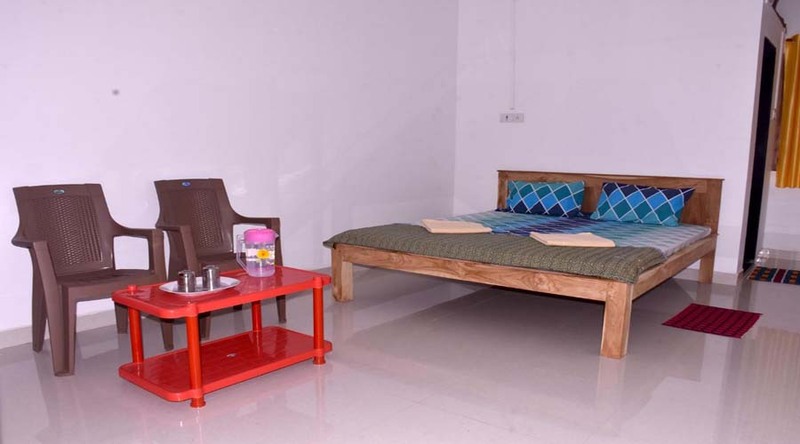 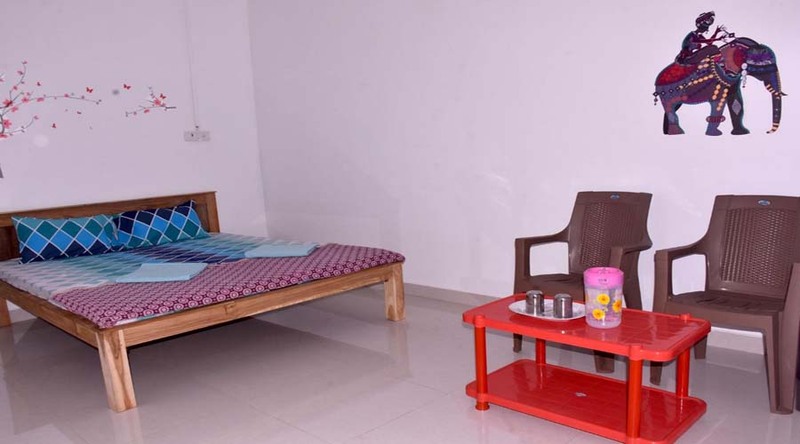 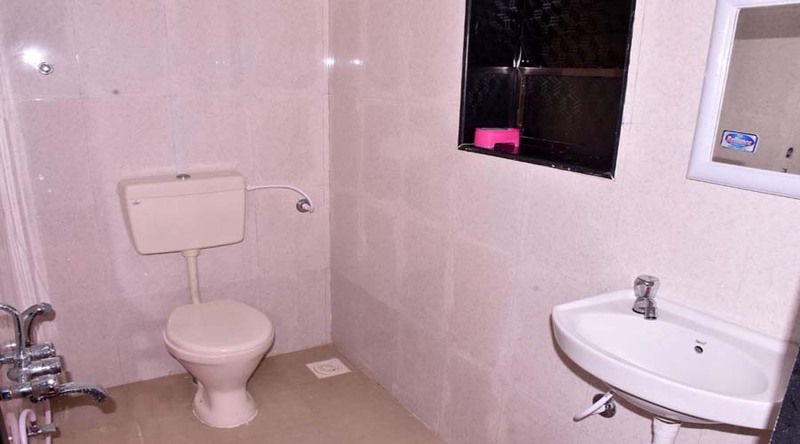 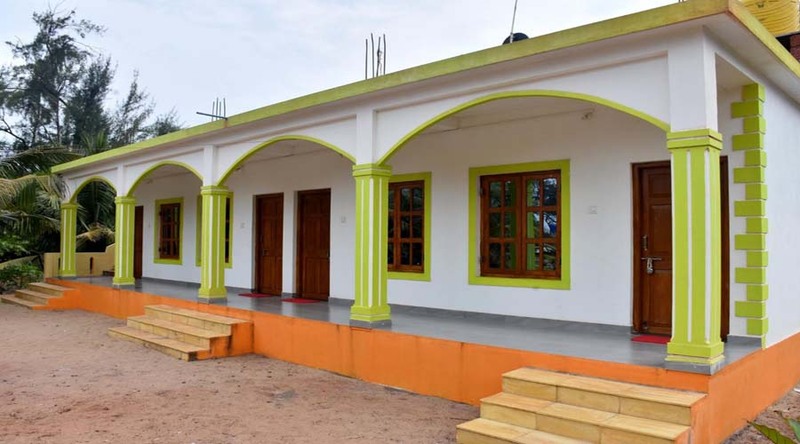 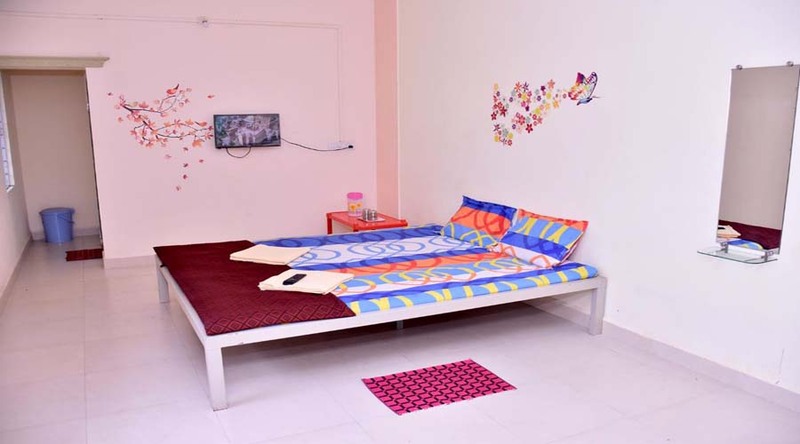 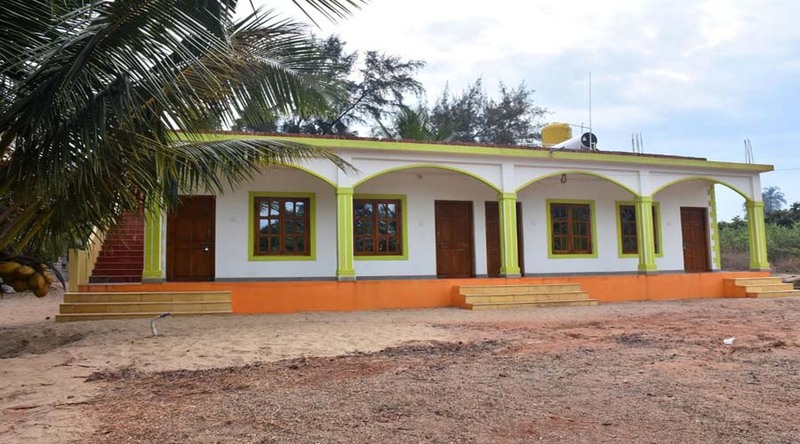 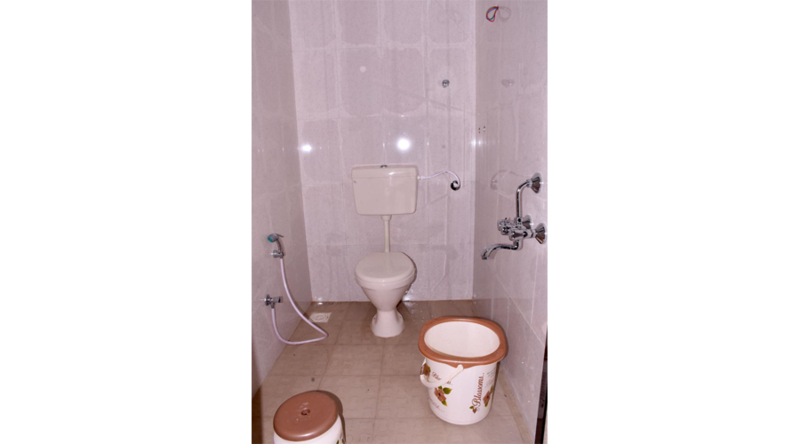 A beautiful Home Stay just near the most attractive beach of Malvan named Tondavli beach.